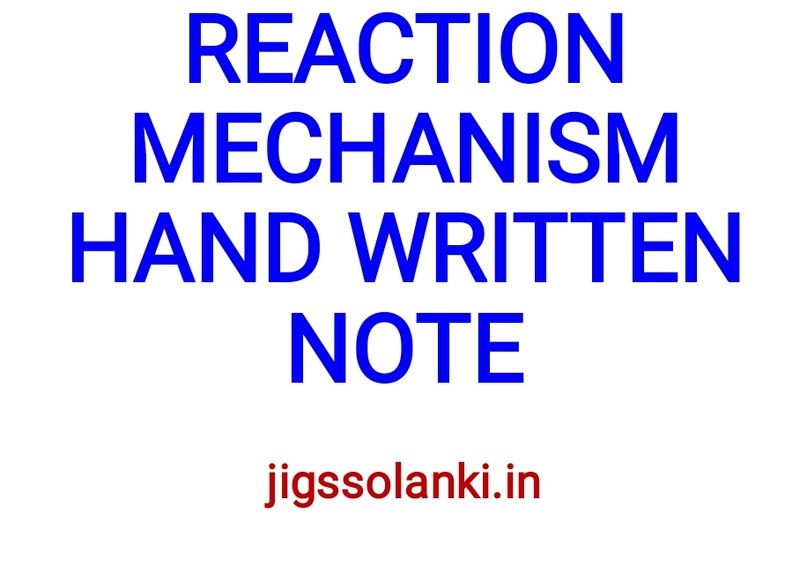 In chemistry, a reaction mechanism is the step by step sequence of elementary reactions by which overall chemical change occurs. A chemical mechanism is a theoretical conjecture that tries to describe in detail what takes place at each stage of an overall chemical reaction. The detailed steps of a reaction are not observable in most cases. The conjectured mechanism is chosen because it is thermodynamically feasible, and has experimental support in isolated intermediates (see next section) or other quantitative and qualitative characteristics of the reaction. It also describes each reactive intermediate, activated complex, and transition state, and which bonds are broken (and in what order), and which bonds are formed (and in what order). 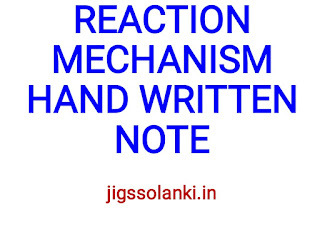 A complete mechanism must also explain the reason for the reactants and catalyst used, the stereochemistry observed in reactants and products, all products formed and the amount of each.